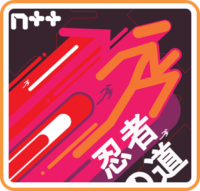 Super Rare Games has opened pre-orders for the physical version of N++ Ultimate Edition. Secure yours here. Copies should ship in a couple of weeks. With your purchase, you’ll receive the game with interior art, an exclusive sticker, three-card trading card pack, and a 12 page full-color manual. Only 4,000 copies of the N++ Ultimate Edition will be produced.